Beckdale.co.uk supply exhibition urgent polythene carrier bags. 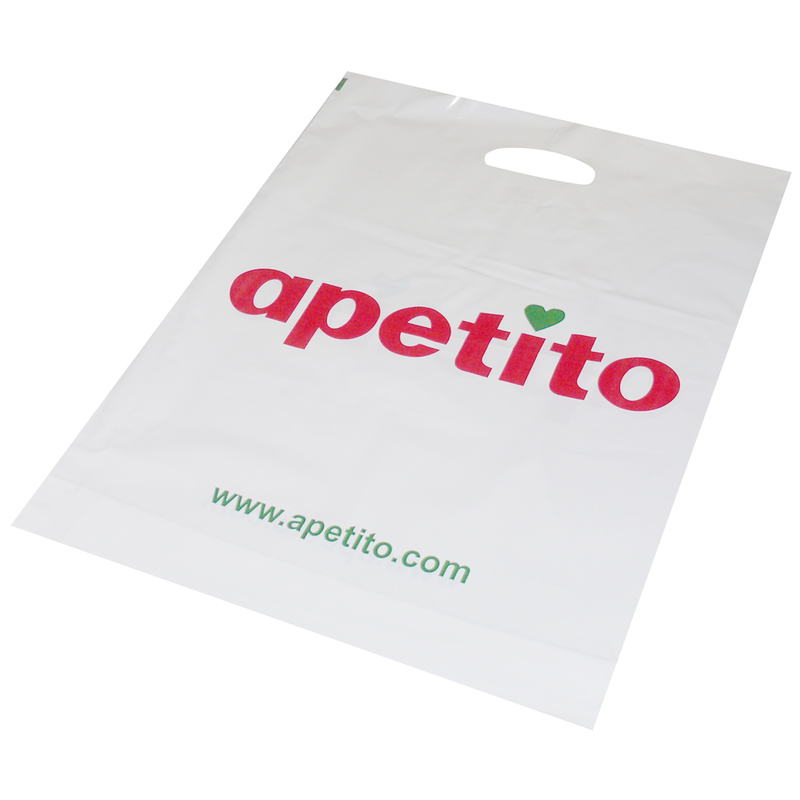 Our staff are happy to help clients choose bespoke urgent polythene carrier bags. To proceed with choose by material or similar , contact our offices via our contact page.